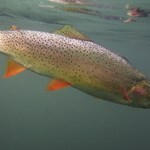 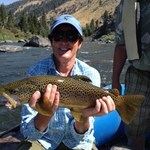 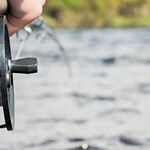 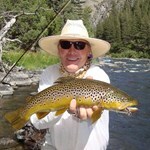 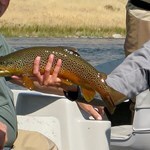 Learn the best spots on the Madison River with 3 great fishing days with Red Mountain Adventures. 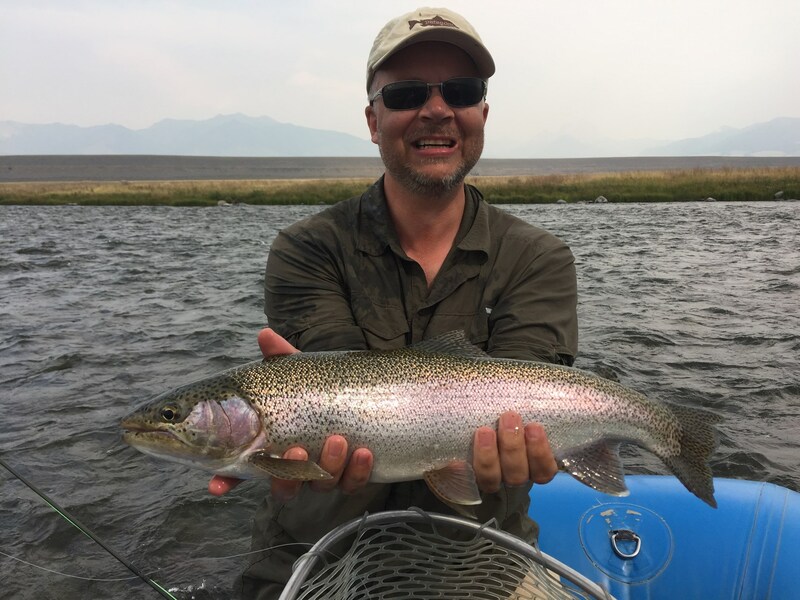 Eric Shores, with over 35 years of experiencing guiding on the Madison River will take you down a journey of the best places to fish. 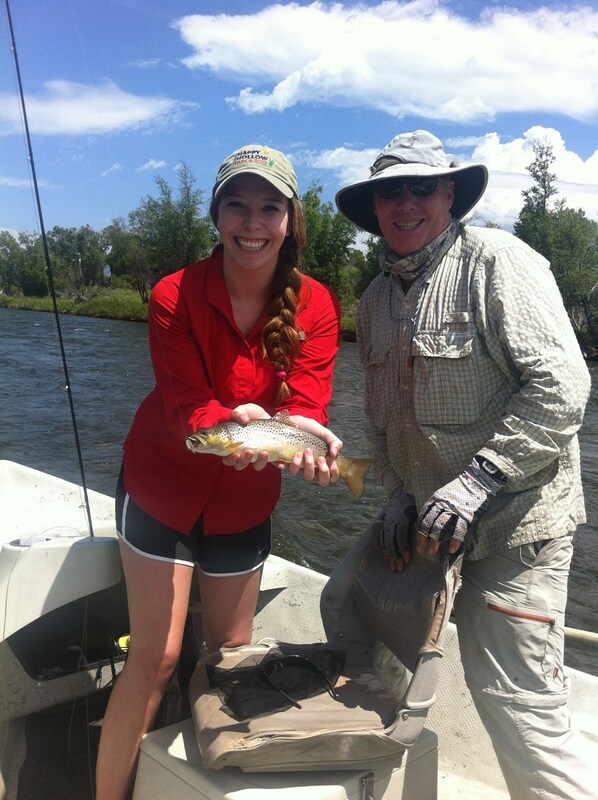 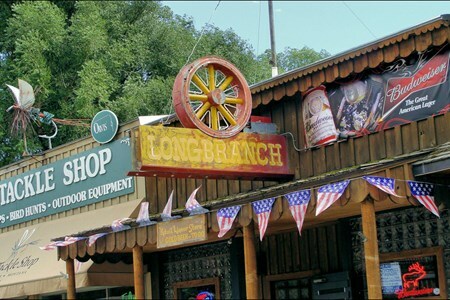 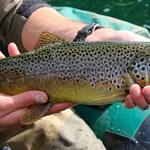 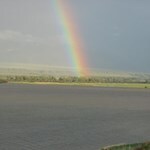 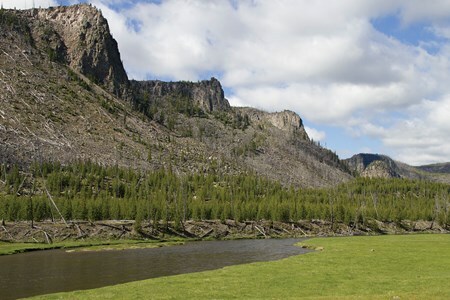 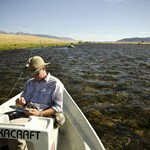 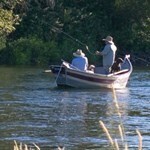 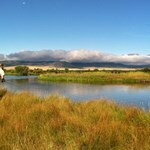 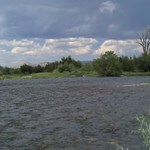 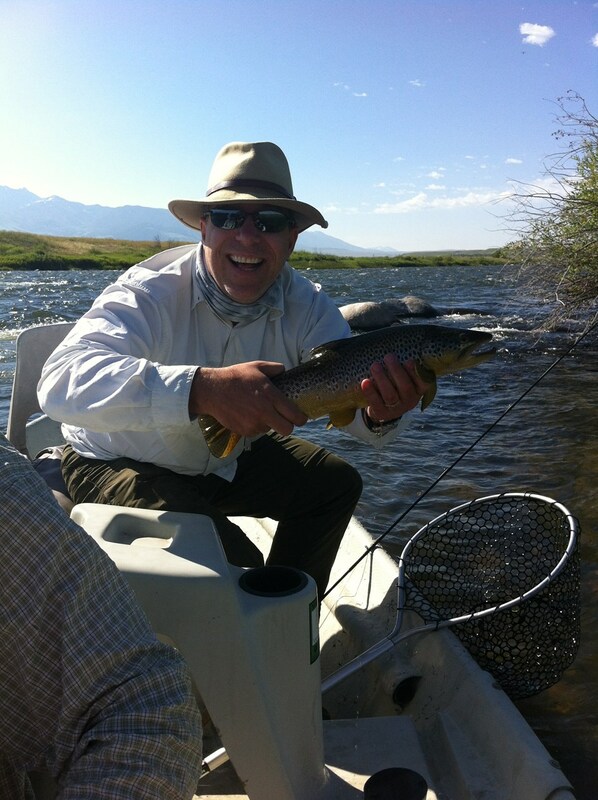 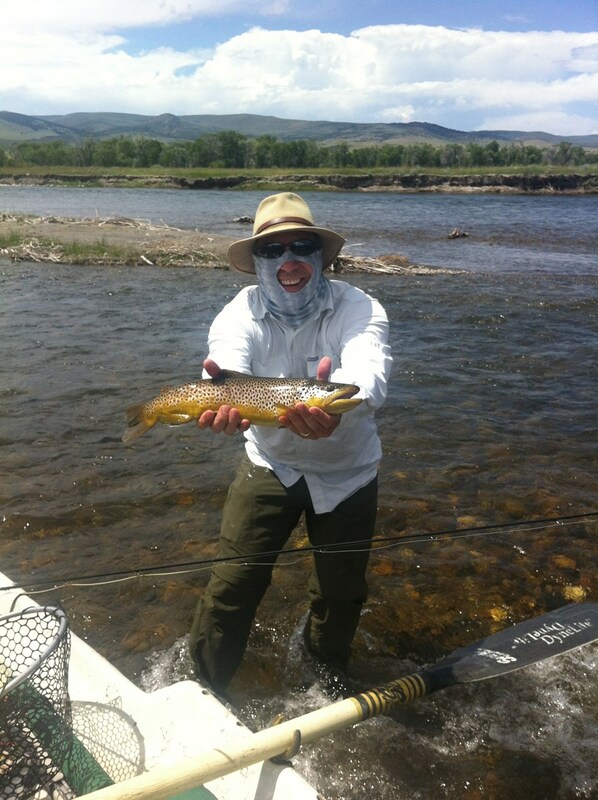 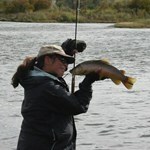 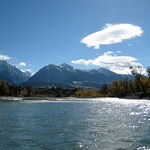 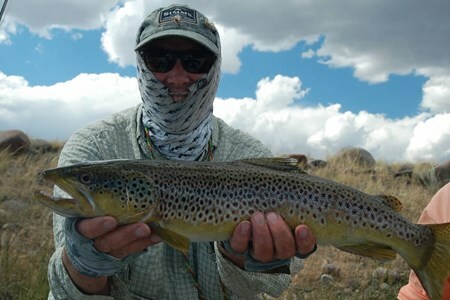 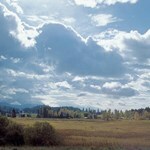 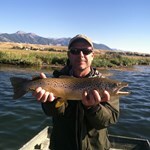 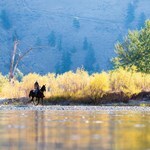 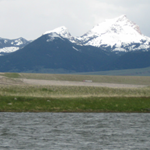 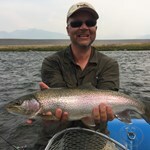 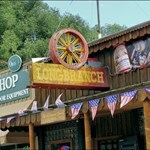 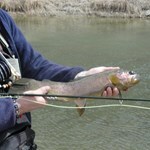 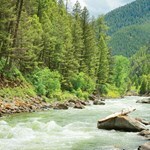 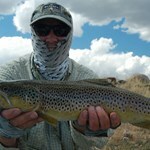 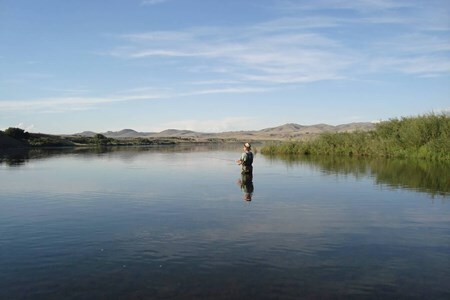 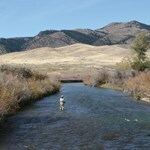 Payment directly with 3 Fishing Days on the Madison River with Red Mountain Adventures.